13th of April 2017: 12 guests embarked on-board one of our lovely catamarans for a day cruise to the famous Lerins Islands. Going to the beach, or for a picnic is no longer the go to activity on a sunny day, instead groups are fighting each other to be the first to book on of our catamarans this season! Our maxi catamarans offer you a customised cruising solution in a friendly, relaxed atmosphere. 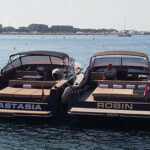 You can embark for the day, and organise an event to gather your colleagues or family and friends on high capacity boats to visit the French Riviera. 2) THE CROWD, WHAT CROWD? Where you tend to battle and hassle for a quiet and intimate spot at the beach or at the park, here there is no need for that. Make our catamaran your catamaran, with capacities of up to 80 guests you can either choose to finally have your quiet and intimate moment, or choose to be part of a larger group however with a familiar, and friendly crowd! Either way, the generous deck space, great stability and comfort of our vessels will guarantee you a relaxing experience shared with the people you choose. The service we offer is completely custom-made and tailored to your needs and wants, tell us what you want and your work stops there! 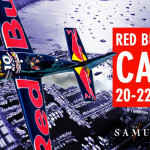 Our team of experienced event managers together with our professional crews will organise and plan your event according to your expectations and most importantly to your budget. Our numerous on-board activities will guarantee you an unforgettable day in some of the most beautiful areas of the French Riviera; go for a swim in the crystal waters of the Mediterranean, go diving, kayaking, paddle boarding, anything is possible. 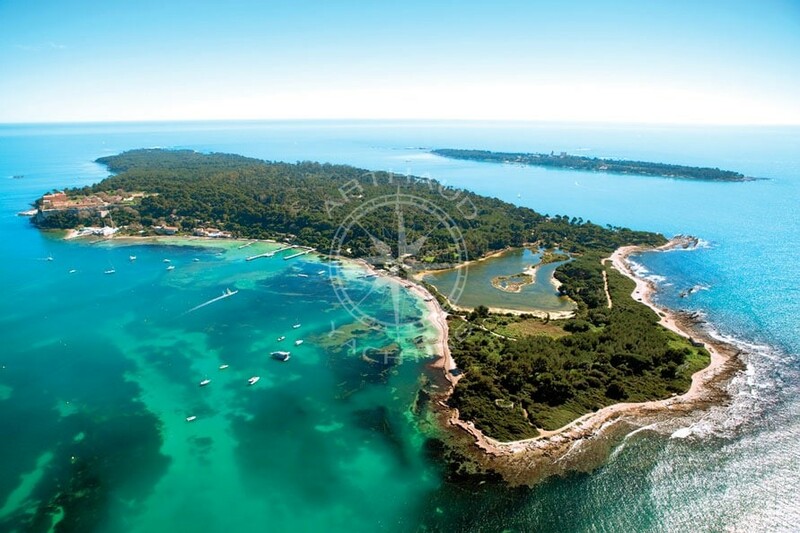 Our group of 12 clients chose to cruise to the Lerins Islands and discover the life of the monks in their monastery on the St Honorat Island, accompanied by a tour guide they were able to learn about the culture, and way of life of the monks whom have made it their home since 1869. Like our clients, complete your adventure with a wine tasting activity in the island’s vineyards to discover the monk’s fruitful products, before enjoying a culinary experience in the island’s famous restaurant ‘La Tonnelle’. The options are endless…communicate to us your ideas and our dedicated project managers will establish a tailor-made programme for your day cruise, an event guaranteed memorable and innovative for you and your guests. 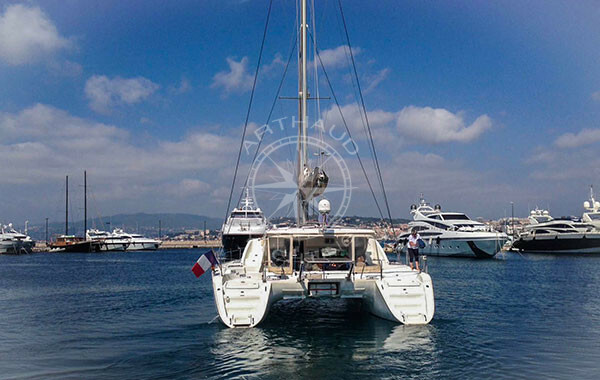 Founded in 2003, Arthaud Yachting has quickly become the nautical event specialist on the French Riviera. Leaders in the corporate market, our passion is our strength, which allows us to plan, organise and execute events to best match your expectations, and even surpass them. 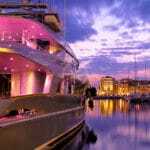 We create unique experiences, and put exclusive venues at your service to assure a strong value for your event with a return on both financial and human investments. 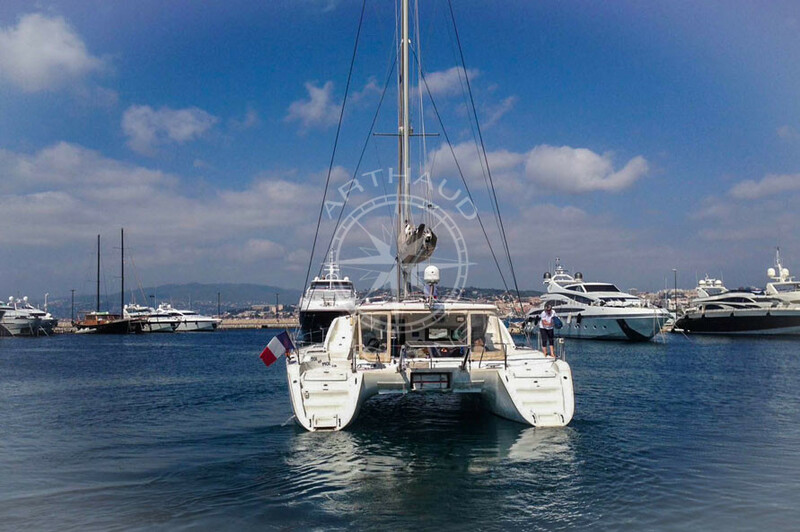 Arthaud Yachting your nautical event partner from beginning to end, trust us to impress you!